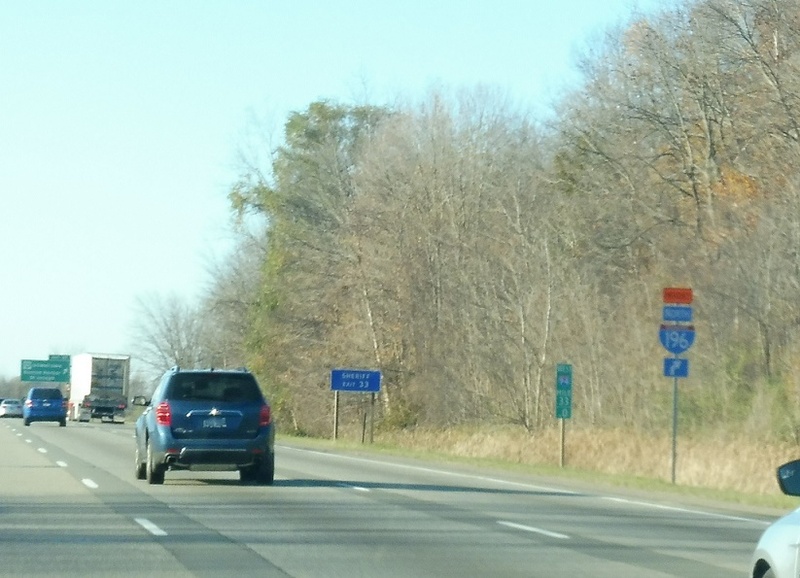 Reassurance shield as US-31 joins I-196. 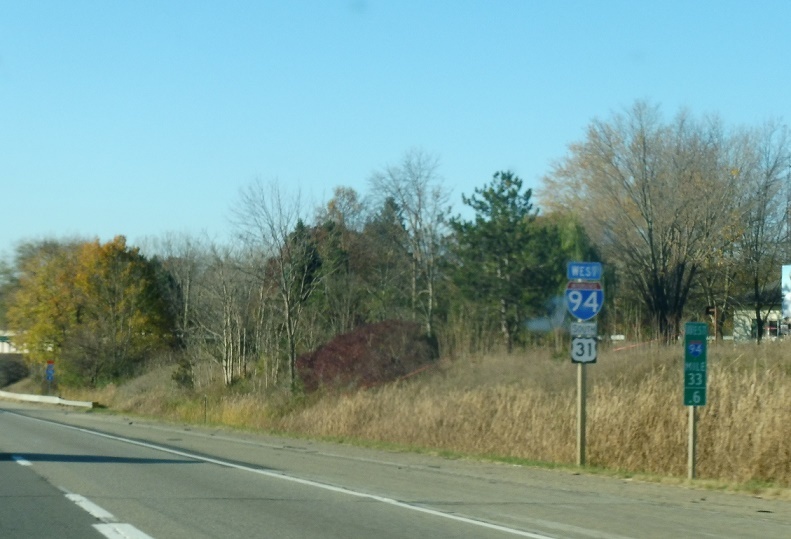 Stay on I-94 west for the emergency detour for I-196 north. 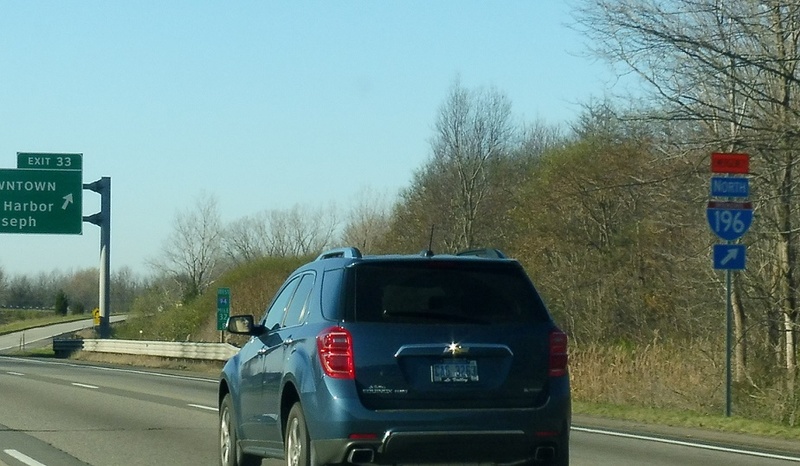 In 3/4 of a mile, exit for I-94 Business west. 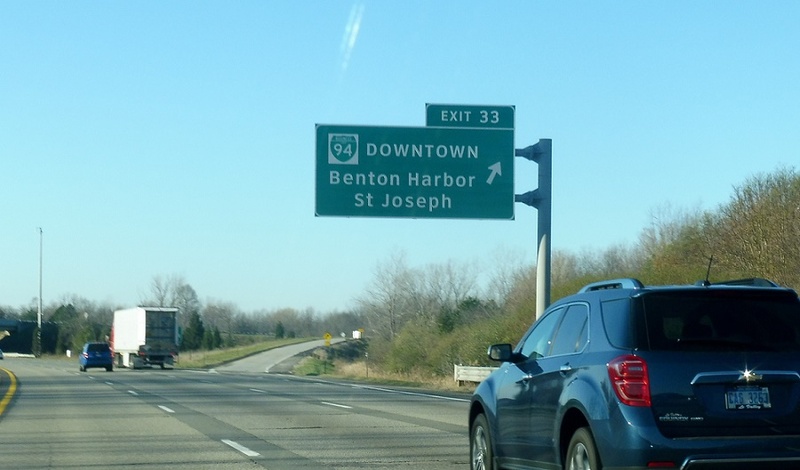 Follow the business loop to stay on the I-196 emergency route. 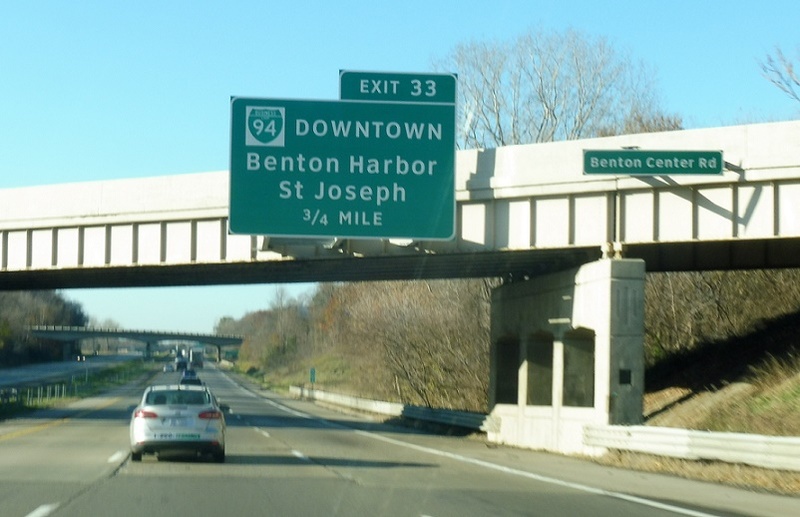 Exit for the 94 loop into St. Joseph.